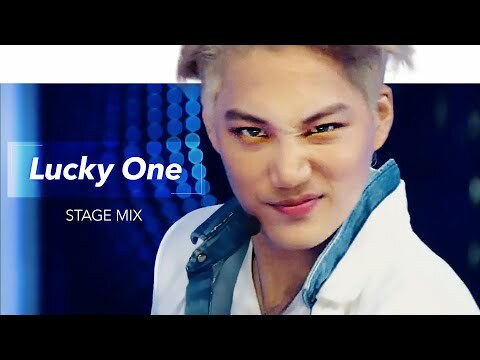 [LIVE] EXO「Lucky One (럭키 원)」TV Performance Stage Mix Special Edit. 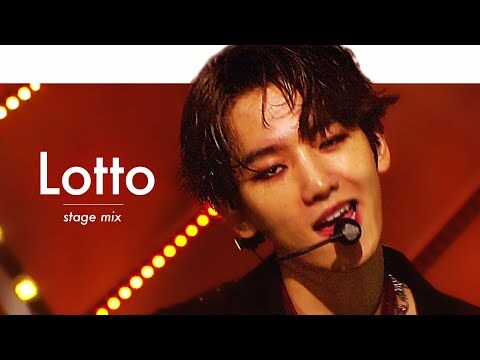 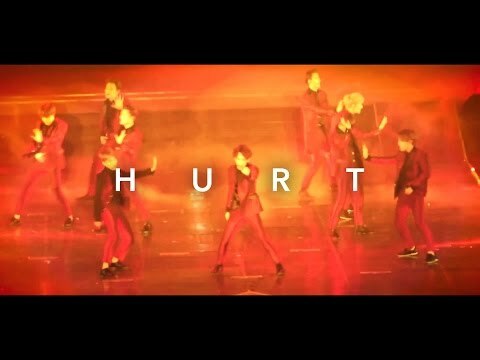 [LIVE] EXO「Lotto (Louder)」TV Performance Stage Mix Special Edit. 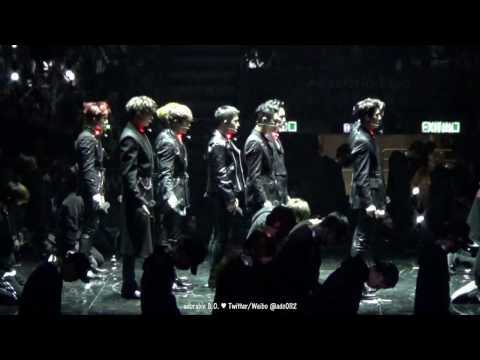 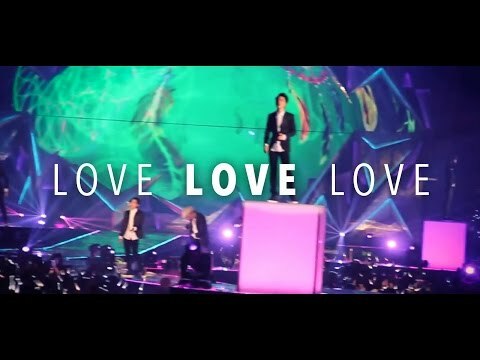 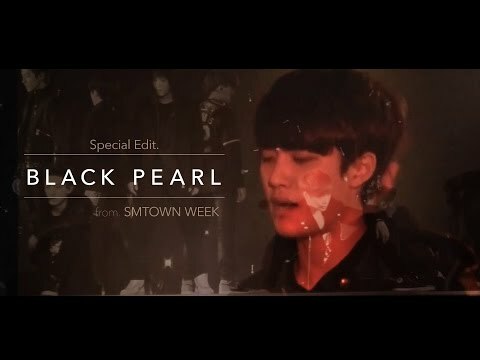 [LIVE] EXO「Black Pearl」Special Edit. 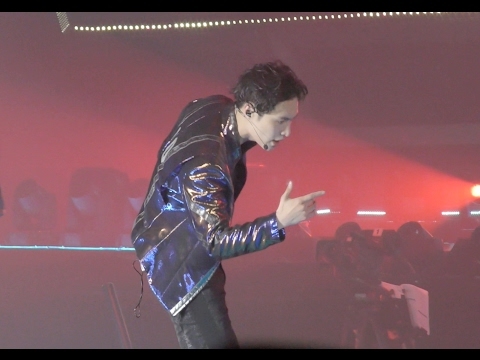 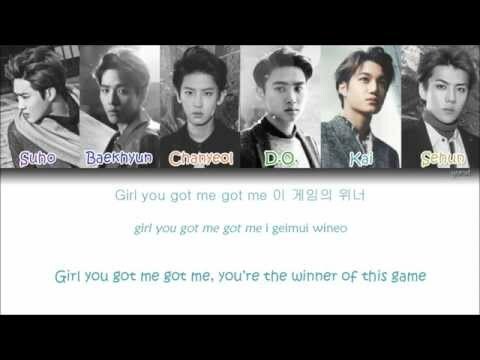 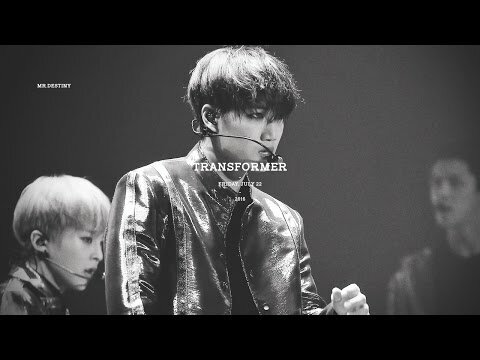 from SMTOWN WEEK "Christmas Wonderland"
141005 EXO「MAMA」from SMTOWN 2014 IN TOKYO Special Edit. 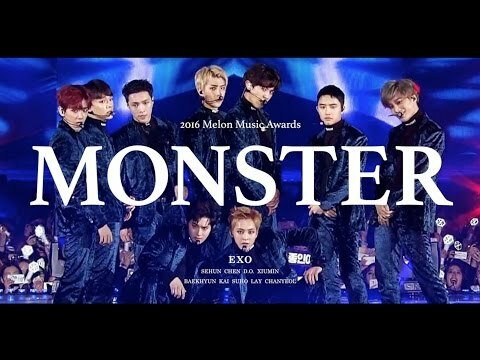 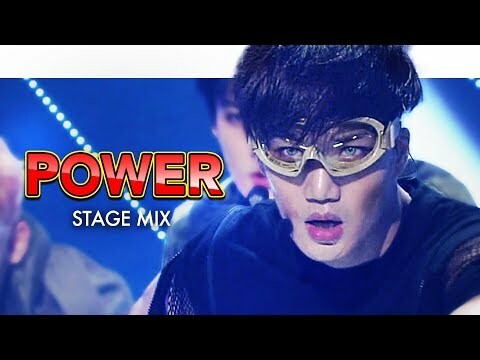 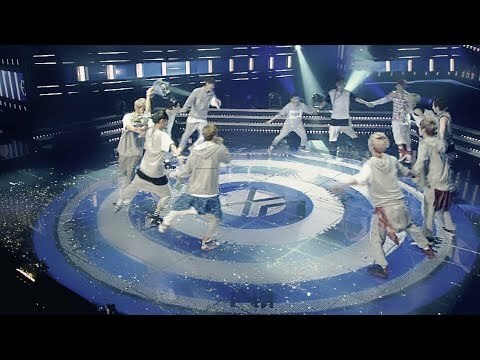 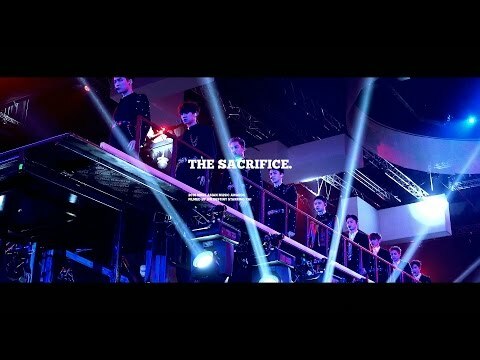 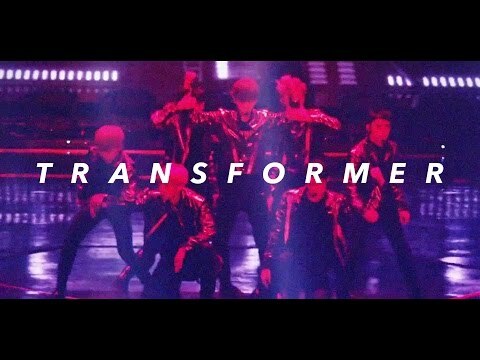 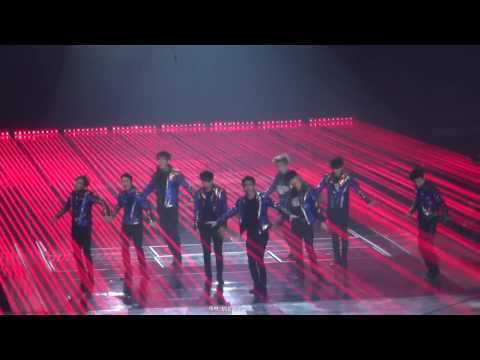 [LIVE] EXO「Power」TV Performance Stage Mix Special Edit. 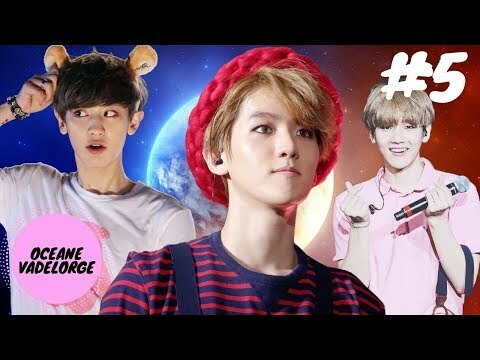 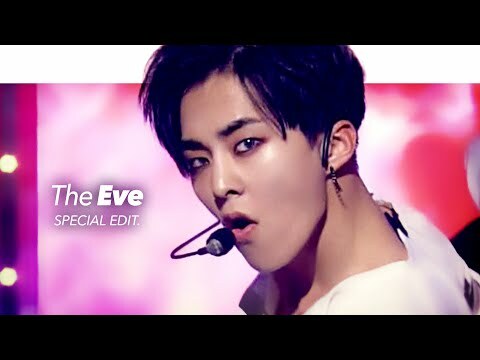 [LIVE] EXO「The Eve(전야)」TV Performance Stage Mix Special Edit. 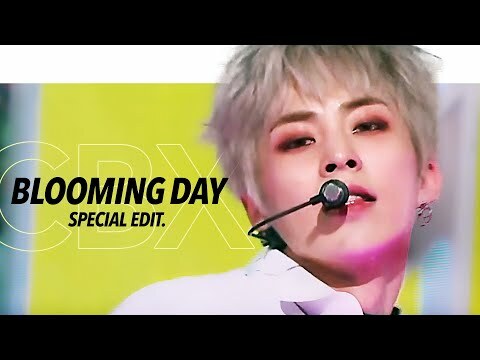 [LIVE] EXO-CBX '花요일 (Blooming Day)' TV Performance Stage Mix Special Edit. 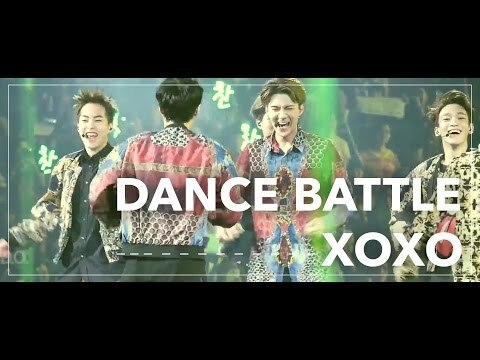 [LIVE] EXO 'Growl(으르렁)' Winner Encore Stage Mix Special Edit. 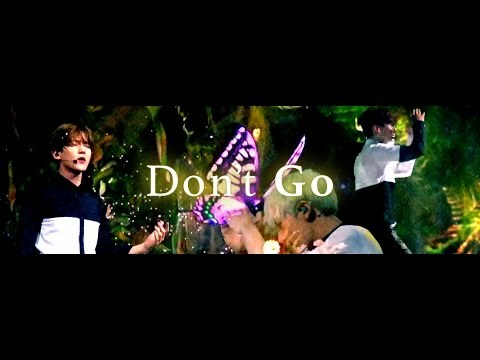 [LIVE] EXO「ANGEL( 너의 세상으로)」D.O. 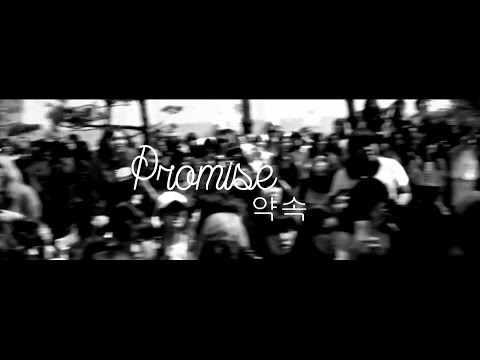 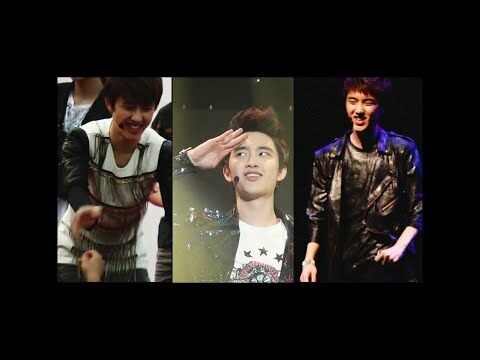 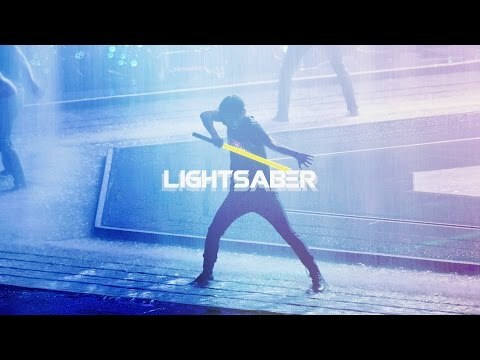 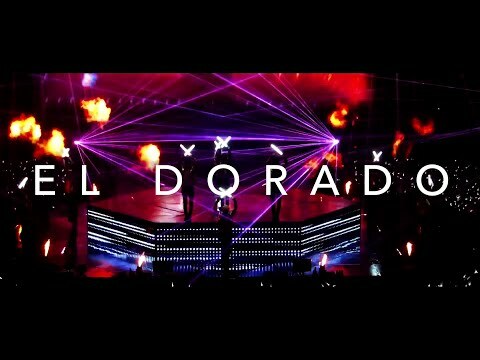 (디오) Stage Mix Special Edit.